Six days after the Israeli spacecraft Beresheet crashed on the moon, SpaceIL on Wednesday said it had concluded the first stage of its internal investigation into why the main engine failed during the landing attempt. According to the investigation, a malfunction was discovered in an acceleration sensor called IMU. A command sent to the sensor led to a chain reaction that caused the main engine to be turned off. Without the main engine running as a braking mechanism, it was impossible to slow the Beresheet's speed from 1,700 kilometers per hour (1,000 mph) to 0 just above the moon's surface. Engineers were able to restart the engine, but by that time the spacecraft was too close to the surface to slow down enough. The first stage of the investigation deals only with the understanding of the sequence of events, so it is still not clear why the sensor is malfunctioned.
" We still Do not have an assessment as to why the malfunction has occurred, "he added. "We still have not decided on decision-making, just the sequence of events. The spacecraft tried to turn on the engine and it was shut down again. Anteby said, "When we finish the full and detailed investigation, we will have many takeaways for the next mission," adding that the process would take several weeks.
] Engineers believe the first problems started at about 14 kilometers (8.5 miles) above the Moon's surface. At 150 meters (500 feet) above the moon's surface, communication was completely lost. At this point, the spacecraft was moving at 500 kph (310 mph), making a collision with the lunar surface "inevitable," a spokeswoman for the Beresheet team said last Friday. 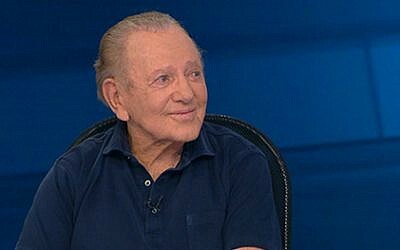 SpaceIL chairman Morris Kahn on Saturday announced he was launching a project Beresheet 2, effective immediately, adding: "We started something and we need to finish it. We will put our flag on the moon. " The first spacecraft was budgeted at $ 100 million (NIS 370 million), a The fraction of the cost of vehicles launched by the major powers of the US, Russia and China in the past. 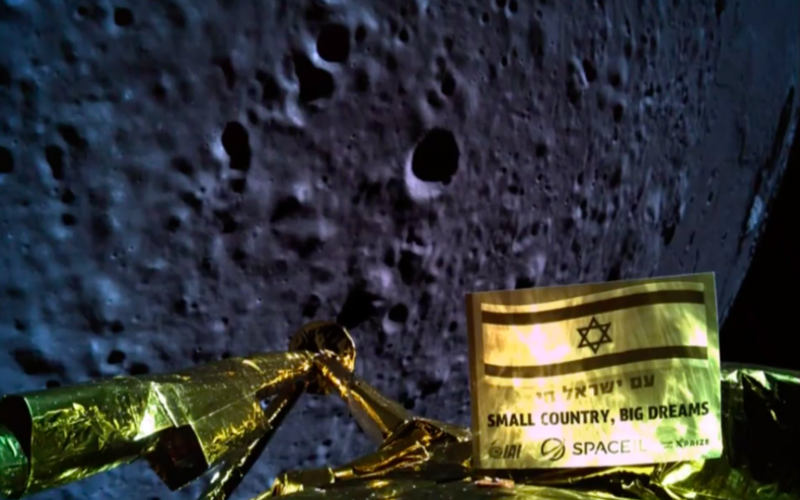 It was a joint venture between private companies SpaceIL and Israel Aerospace Industries, funded almost entirely by private donations from well-known Jewish philanthropists.